Hogarth’s Wildlife and Animal Removal specializes in Urban Marksmanship. 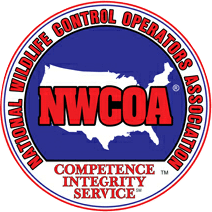 Ken, Tucker, and Parker Hogarth hold licenses to use firearms in sensitive environments through the National Wildlife Control Operators Association (NWCOA). Sensitive environments include airports, commercial buildings, and within villages or small towns. In other words, places where pests can pose as an environmental threat or risk to human health. Ken, Tucker, and Parker hold licenses in 3 categories: high level ballistics, shot choice and placement, and also firearm choice for wildlife damage management. 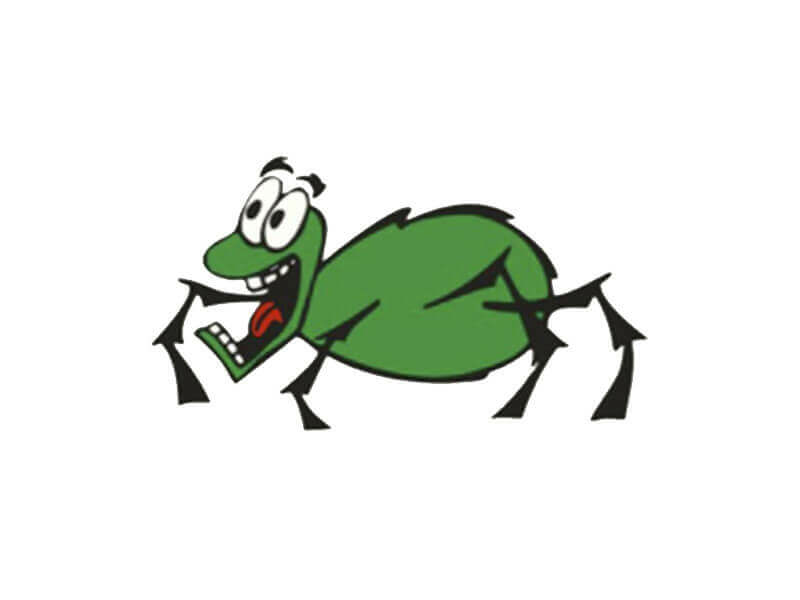 Urban Marksmanship is, in most cases, the temporary solution of a larger pest problem. These problems are a result of structural problems such as damaged fencing, faulty ridge vent, poor door/window seals, holes in siding, etc. Hogarth’s Pest Control, Wildlife & Animal Removal is equipped with various weapons systems to cater to every job. In conclusion of the job we will provide clean-up of any deceased wildlife.